All our physicians are Board Certified and each average over 20 years of clinical practice experience. They regularly practice at Texas Medical Center locations and have years of experience serving the needs of employees and employers. Dr. Boultinghouse is Senior Vice President at NuPhysicia, Incorporated and directs primary care and urgent care services, and serves as Senior Medical Director for Medicine At WorkTM. He spent 14 years on the UTMB Medical School Faculty developing emergency and primary care services of the UTMB telemedicine program and served as the Chief Medical Officer for the UTMB Electronic Health Network. 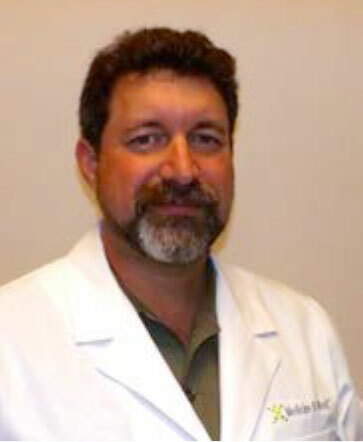 Dr Boultinghouse received his medical training at Baylor College of Medicine and the Harvard School of Public Health. 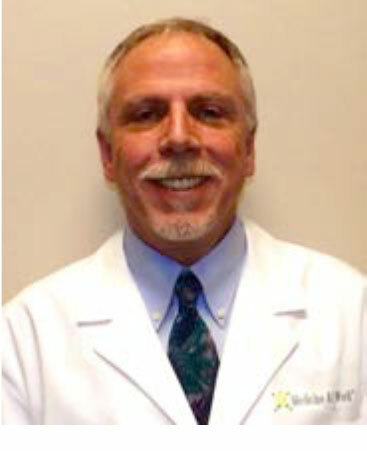 Dr. Mark Ahearn serves as Associate Medical Director for Medicine At WorkTM. 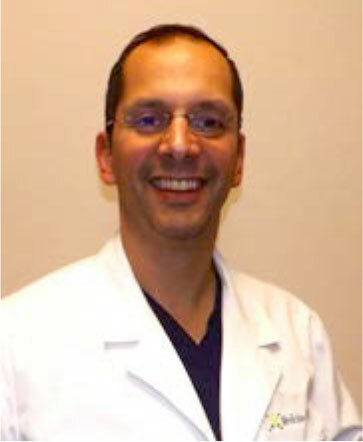 He received his MD degree from Tufts University School of Medicine and completed an emergency medicine residency at University of California Los Angeles. 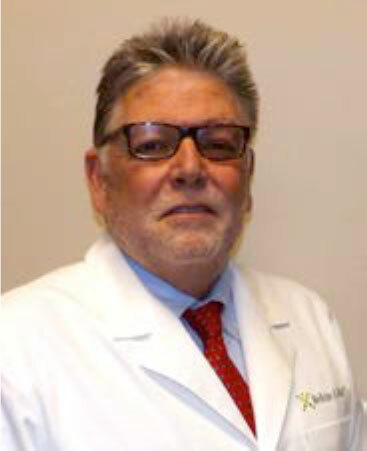 He has been a board-certified specialist in emergency medicine for more than 20 years. 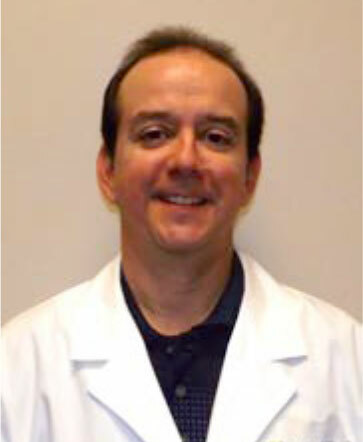 Darrell Calderon, MD has been practicing Medicine since 2000. Along with his service to Medicine At WorkTM, he is a Staff Physician in the Department of Emergency Medicine at St. Luke’s Episcopal Hospital in the Texas Medical Center. Dr. Diner completed a residency in Emergency Medicine at The Brooklyn Hospital Center, W eill Medical College of Cornell Medical School and was appointed chief resident in his final year. After his move to Houston in 2005, he joined the staff at St. Luke’s Episcopal Hospital. Dr. Jones began working in emergency departments before the establishment of Emergency Medicine as a specialty, but was allowed to take the examination of the American Board of Emergency Medicine and became board-certified in Emergency Medicine. 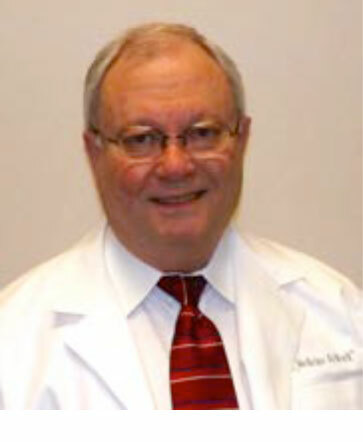 Dr. Mehaffey is a board certified physician seeing patients in the Texas Medical Center, Houston and has also been the medical director for several Emergency Medical Services companies. He is presently is an Assistant Professor at Baylor College of Medicine.